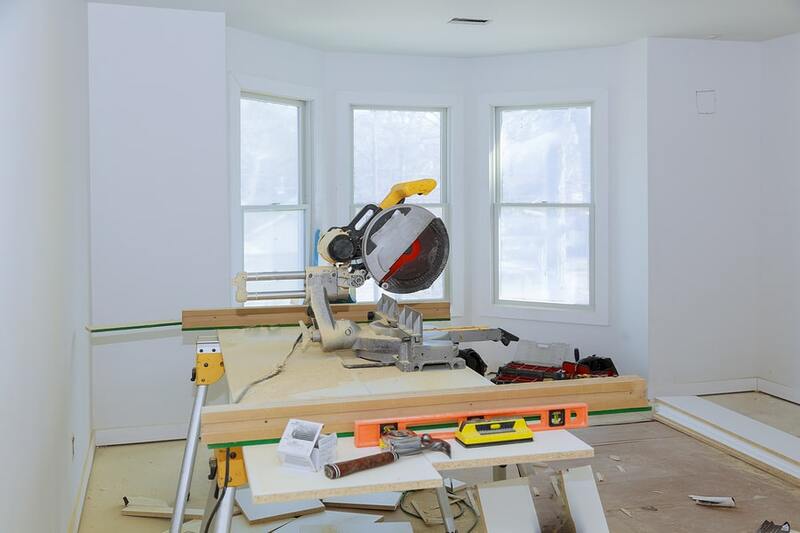 When remodeling a home everyone from the contractor to the home owner tries their best to keep the site clean, especially if the home owner is living in the house during construction. When possible, rooms are sealed so dust doesn’t go everywhere in the home. Floors are swept frequently during the day, and tools are put away safely each night. At the end of the project, a full construction clean of the walls, windows, and floors is done to make the newly renovated space ready for occupancy again. But what about the home’s air ducts? Those same dust particles that were swept up each day also made their way into the home’s air duct system. If not cleaned properly, that dust and debris will continue to blow about the home for months after the project is completed. Wiping down the outside of the duct vent or even putting the vacuum cleaner hose down the vent may help, but it doesn’t fully get rid of the particles that have gotten deep into your duct system. If you want to truly make sure your air quality stays in the green after a remodel, you should call us. We can make sure that dust and debris from your recent project is fully cleaned from the system and won’t continue to circulate in your home. Our duct cleaning process also includes disinfecting to be sure allergens are also wiped away in the process. Additionally, our residential duct cleaning jobs include a free dryer vent clean. Keeping your dryer vent free from lint build up is an important safety step to ensure this isn’t a fire hazard in the home. We’re located in Hastings, MN and serve the south-eastern metro such as Hastings, Red Wing, Cottage Grove, and Prescott, WI.